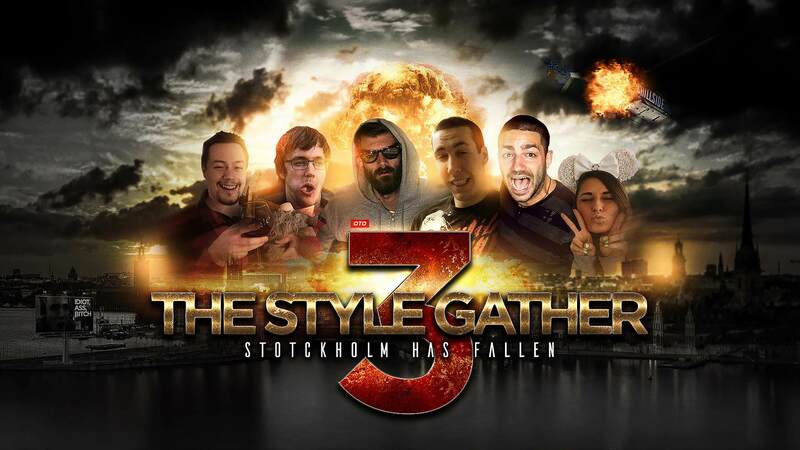 The Style Gather 3 took place July 2017 in Stockholm, Sweden. We didn't make a movie because reasons. But I just found the wallpaper Jasper made for the special event! Oto funny inside jokes on there. That's oto funny! Will there ever be a movie? That would be oto funny! Seems like i've forgotten my password. qujon here; hi, just checkin' in. Sweet wallpaper. I can almost see my office on the right corner next to Klara Kyrka. Was I even invited into this Gather?! #4 I believe we invited everyone we could find. It ended up being me, Niklas, Jasper and the Perfettos as the core gang and then Andreas and Xenoq(!) joined in one evening. Would've been nice to have met more people. Lol of course you were invited Marcus . You don't remember the Facebook group we made? I even remember you saying that you could see the Kungsbrun Hotel from where your office was. I think you were on vacation or something during the gather.